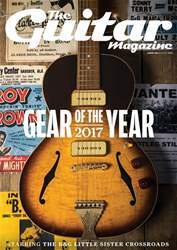 The polls are closed, the votes have been counted and in the new issue of The Guitar Magazine we reveal the winners of 2017’s Gear Of The Year awards, as chosen by you! But we’re not going to spoil the surprise just yet – to find out which products have won you’ll have to pick up a copy of this special collector’s edition and rip open the bag! Inside you’ll also find a stellar set of artist interviews as we catch up with Queen legend Brian May, Radiohead’s Ed O’Brien and indie darlings The National. 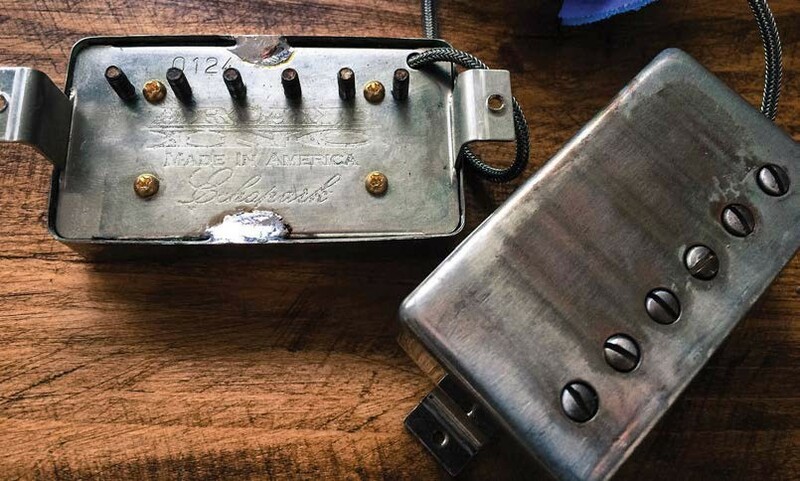 We also put an incredible Eric Clapton-spec ES-335 under the microscope in Vintage Bench Test, bust a few myths about guitar cables, review new gear from the likes of Marshall, Fender and Lowden and whole lot more besides. Get your special collector’s edition of the January 2017 issue of The Guitar Magazine now!